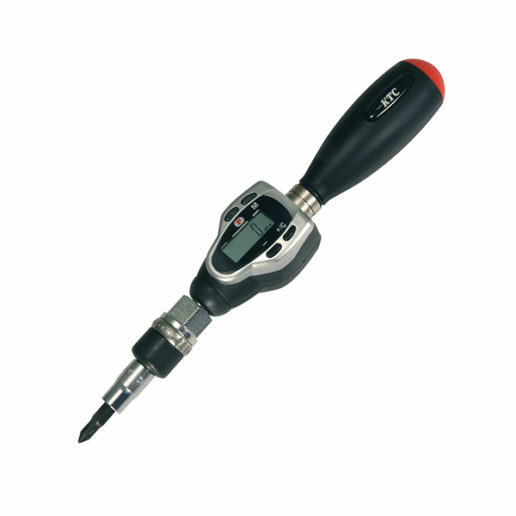 GLK Digital Torque Screwdriver | Imada Inc.
GLK Digital Torque Screwdrivers are compact, lightweight, and feature, LED and audible alarms, ergonomic handle, push button controls, and are battery powered. 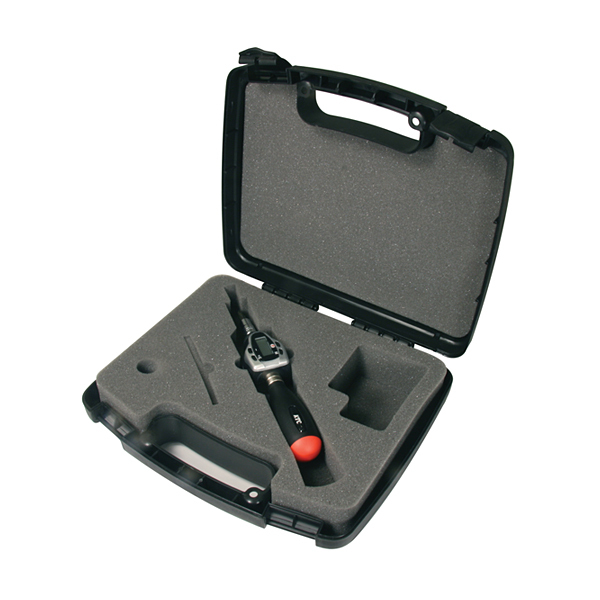 Measure torque in peak or real time modes. Auto zero mode resets peak measurements automatically (1~10 seconds). Selectable units of ozf-in, lbf-in, and cN-m.
Five programmable torque presets stored in memory enable the user to check frequently used values. The presets alert the user with an intermittent signal at 90% and a continuous signal at 100% of the preset torque value using LED and audible indicators which enable users to tighten to within 10% of a preset torque value. 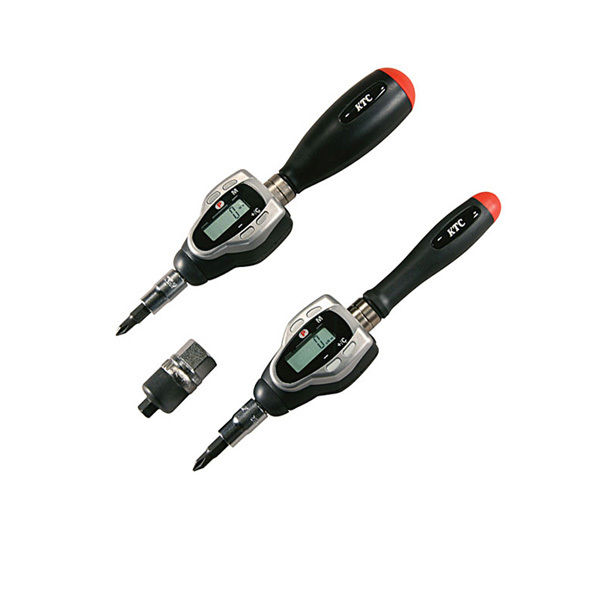 For higher accuracy and data ouput, see DID-4 digital torque screwdrivers.